Well this is a hard one to let go but still need to raise a touch more money. 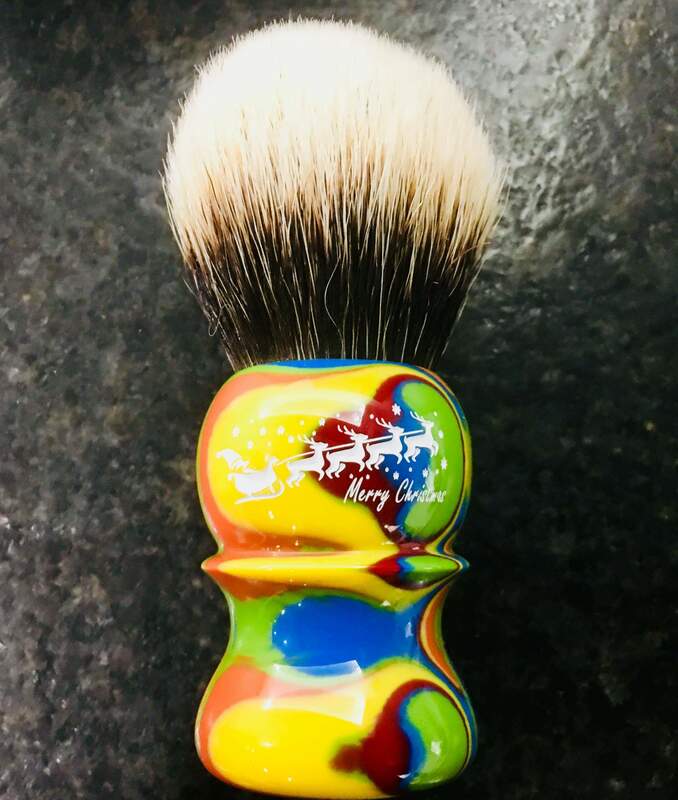 This is without a doubt the softest brush I own as well as excellent flow through. Really just great anyway you look at it. 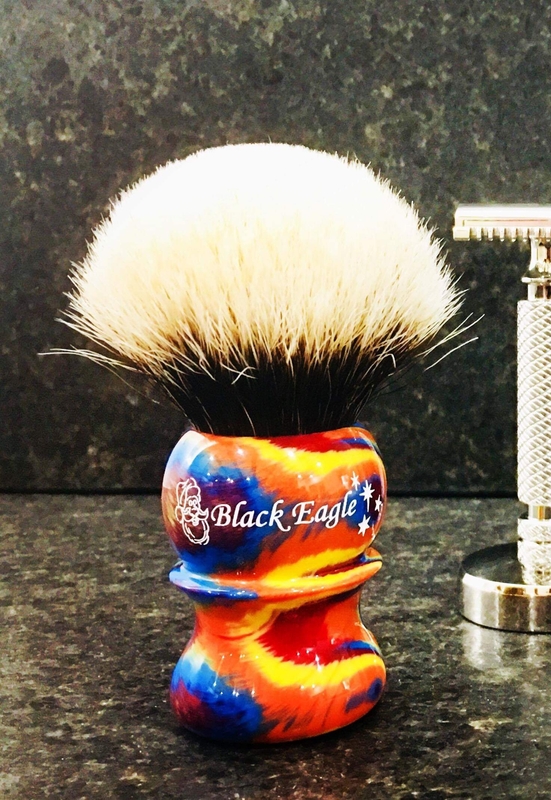 28mm Black eagle LE Christmas $205 shipped conus.